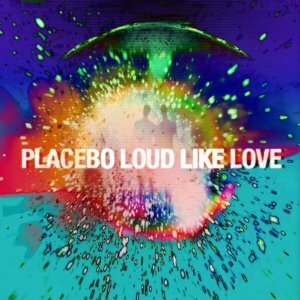 Loud Like Love will be released September 17th in North America and a day earlier in the U.K. and Europe. Pre-order from iTunes or Amazon. The album will be released on various formats: vinyl, digital album download, standard cd, digipak (includes CD/DVD), and CD/2DVD super deluxe boxset. It's important to note the iTunes version adds one extra song, "Pity Party (of One)," which will not be available on any of the other formats.